Shortcomings of Retina Display are Exposed! In this tutorial, we will give you an overview on the shortcomings of Retina Display. In this tutorial, we will discuss the problems that users complained about in the Retina Display. Furthermore, we will discuss the drawbacks that come with Retina. Retina display was recently introduced in Mac and there have been a growing number of issues ever since. 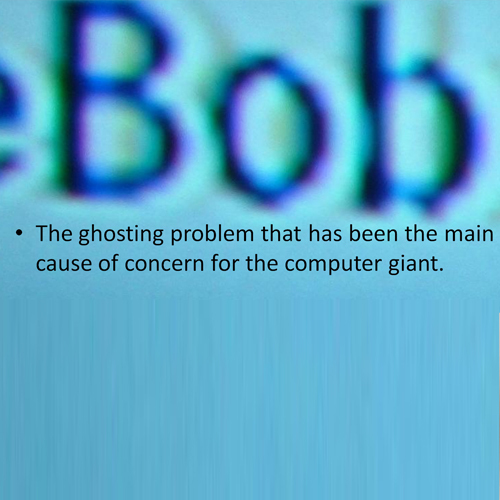 The ghosting problem has been the major concern for Apple Inc. This problem started due to the display components provided by Apple’s suppliers, namely Samsung and LG. 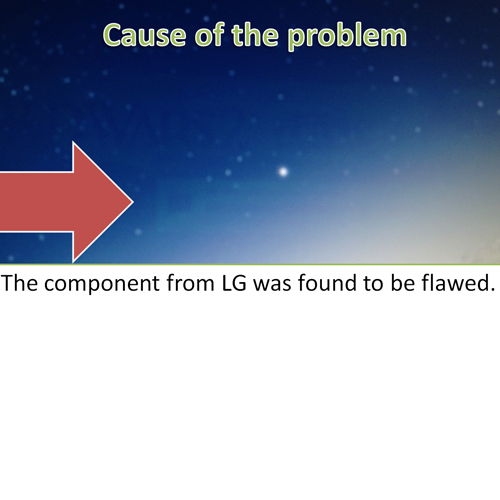 The display parts provided by LG had several flaws in it. Many users complained about the screen and asked for a replacement. Eventually, Apple used Samsung components to replace the LG ones. Unfortunately, the Samsung ones weren’t completely defect-free either.